It’s become an annual Minnesota media tradition. 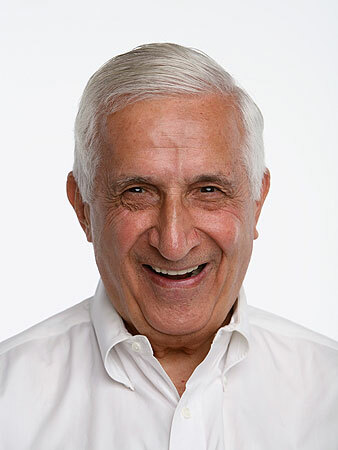 Every year, on the Ides of March, we mark one more revolution around the sun for our close, personal friend Sid Hartman. Sid’s marking his 90th birthday this year. MPR’s Jim Bickal profiled Hartman on the eve of his 89th birthday last year. Proving I’m not kidding about this being an annual tradition, the Star Tribune’s “Yesterday’s News” blog dug up Hartman’s first column three years ago, when Sid was at the tender age of 87. Update: MinnPost’s David Brauer point us to a WCCO Radio collection of Sidisms.